A look into the private, public and political life of the nation's second Prime Minister. This monograph seeks to enliven interest in this formative period of the nation's history. 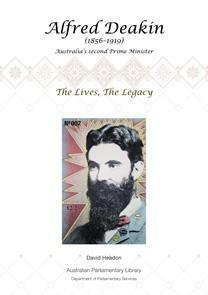 It's the first publication in a multi-year project focused on Australia's first eight prime ministers.